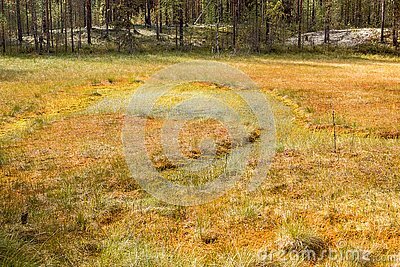 Formation of bogs oligotrophic In the climatic zone taiga, forest-tundra of the Arkhangelsk region. Formation of bogs oligotrophic In the climatic zone taiga, forest-tundra of the Arkhangelsk region. 2018.